tick-tock, watch the clock, the value of time! 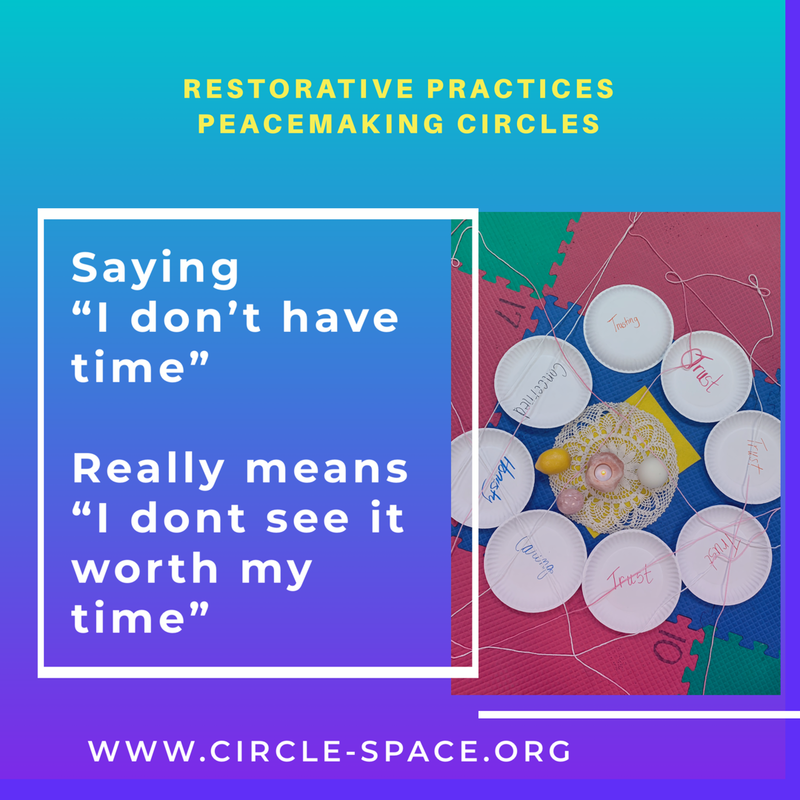 5 crucial Restorative concepts for schools and trainers. Restorative Justice and the age of webinars, easy access to training information.